Happy Thursday everyone! 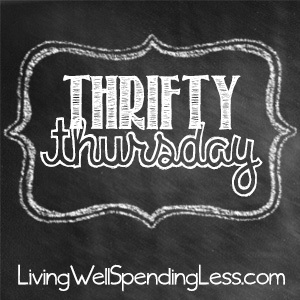 It is hard to believe but next week will be a WHOLE YEAR since Thrifty Thursday began! (Yes, I know there are 52 weeks in a year, but we took a week off at Thanksgiving and then another one off at Christmas, which makes Week #50 the one year mark!) I don’t know about you, but I think such a big milestone deserves a celebration, so be sure to come back NEXT week to see what I have planned just for you! 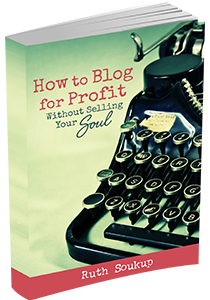 Finally, if this is your first time here I also invite you to check out my eBook, How to Blog for Profit (Without Selling Your Soul). It has more than 100 five-star reviews on Amazon, and it is a fantastic resource if you are interested in building your blog, getting more traffic, or learning how to monetize. Hi Ruth I hope you have a great rest of your week and thanks for the party!!! Thanks so much for hosting! Enjoy the rest of your week Ruth! Thanks for another party full of great ideas! It’s always so inspiring 🙂 Thanks for hosting, Ruth! Thanks for the linky. And happy 1 year linky anniversary! Can’t wait to see what fun you have planned for next week. It is also hard to believe it has already been one year…feels like it went so fast! Thanks so much for hosting your fantastic party each week! Have a great one. I don’t have something to share this week, but I did write a review about your book. I just finished it and I loved it. And I highly recommend it anyone who owns a blog. 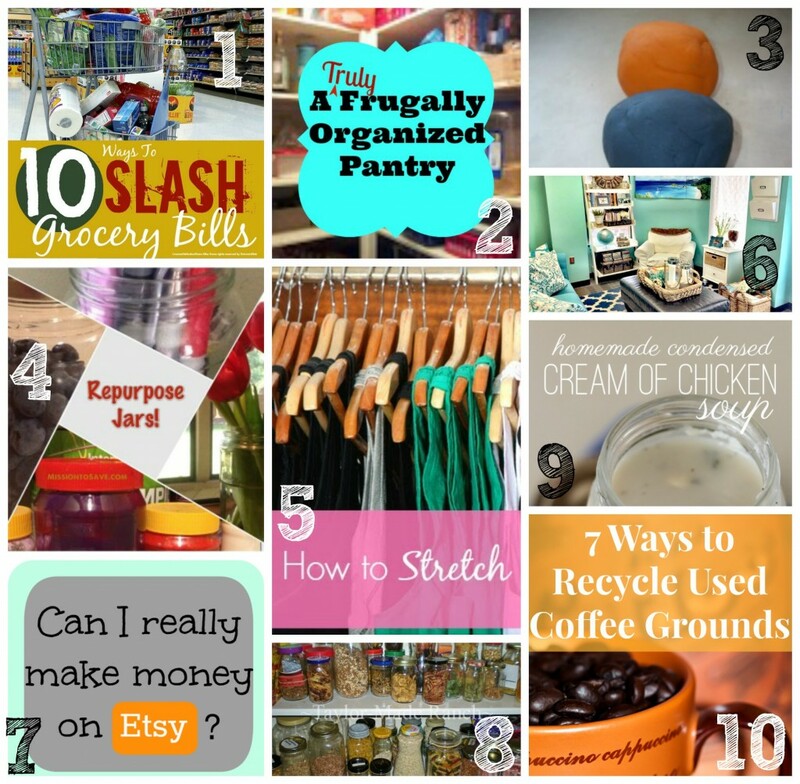 Love all the wonderful ideas here! Thank you for hosting and for featuring me again! This only leaves a lot of mini truck owners spending lots of time making phone call and searching online just to find the most reliable supplier. energy is often more profitable than generating more energy. wasn’t exactly what you came here to experience. 6-point socket set in both standard and metric.